The Cosmo Singers is an auditioned mixed-voice choir connected with the University of Manchester Chorus. 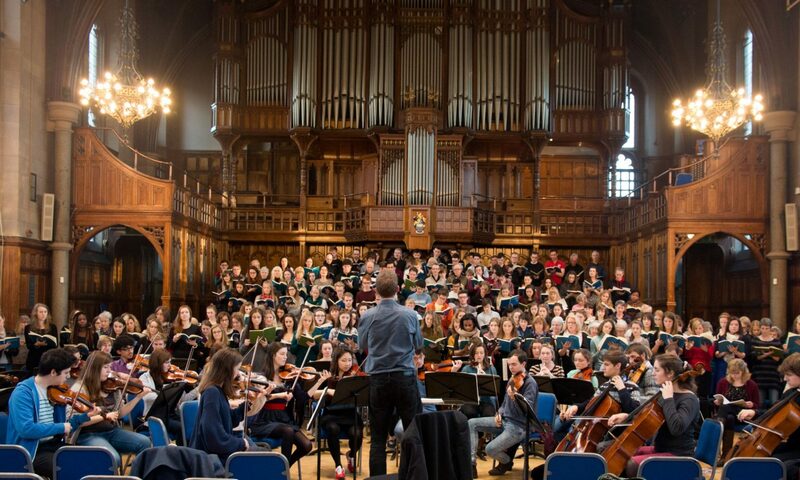 It was set up in September 2010 to provide greater opportunity for Chorus members and other members of MUMS (Manchester University Music Society) to perform a wide and exciting range of repertoire at a high standard. It has also provided opportunity for young conductors in MUMS to develop their directing skills, and is entirely student run. The Cosmo Singers frequently perform alongside the Chorus in concerts, as well as holding their own recitals. In 2015 they performed at the prestigious instillation of the new chancellor of Manchester University, acclaimed poet, Lemn Sissay.